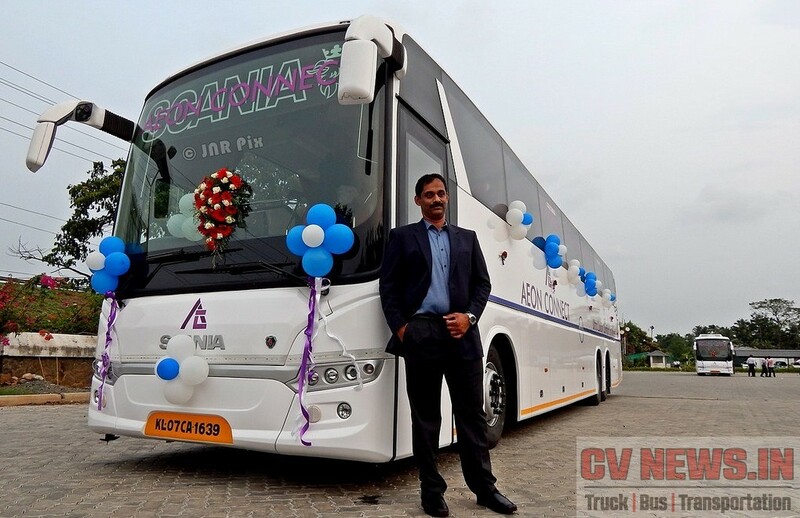 Scania started Indian operation from the year 2012. First Indian innings for Scania was with L&T, and the JV was responsible and limited to sales and service of mining tippers. 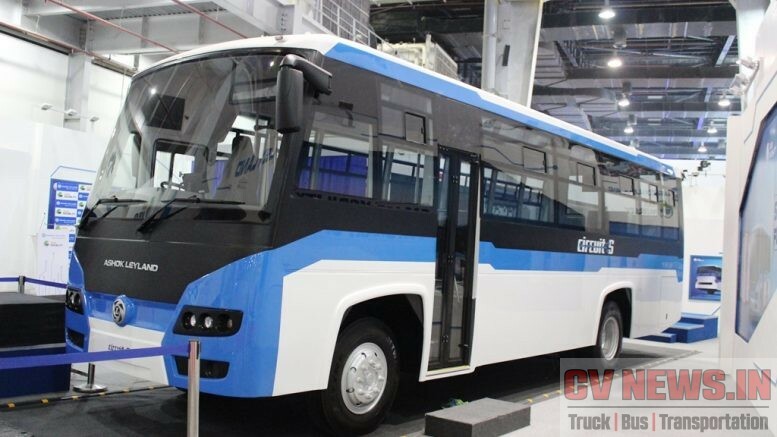 For onroad products, Scania started its Indian operations separately and started making trucks and coaches from its Narasapura Plant, Bengaluru. One of the early products identified for India, was Metrolink Coach. It is available in three different lengths from 12m to 15m. Scania offers three different engines for three different lengths of the coach. The 12m coach comes with DC09, 9-litre 5-cylinder BS III Diesel engine. This is the only 5-cylinder engine currently offered in Indian CV market. The 13.7m and 14.5m coach is fitted with 13L engines in different states of tune. The DC13, 6 cylinder engine develops– 360hp and 410hp of power and 1750Nm and 2000Nm of torque respectively at just around 1100 rpm. The 13.7m coach comes with 360hp version and its 15m cousin, comes with 410hp version. All these common rail engines are turbo charged and inter-cooled, with unit injections with 4 valves / cylinder. They are mated with 8-speed Opticruise with varying ratios to manage the input torques. 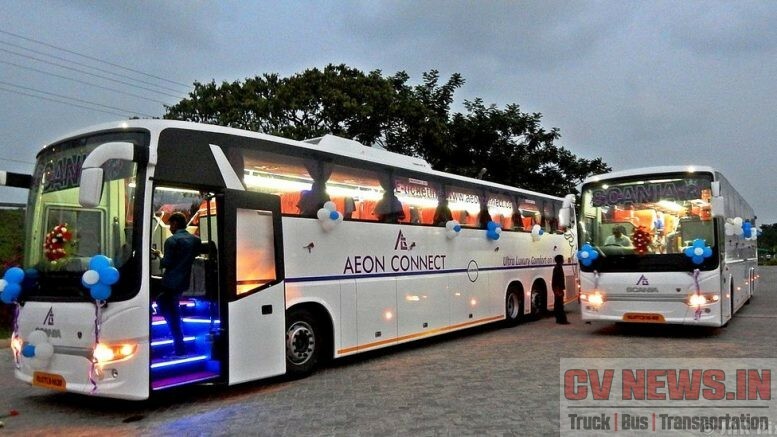 The Aeon Connect which started its operations from April 29 2014 is working between Ernakulam and Hyderabad. 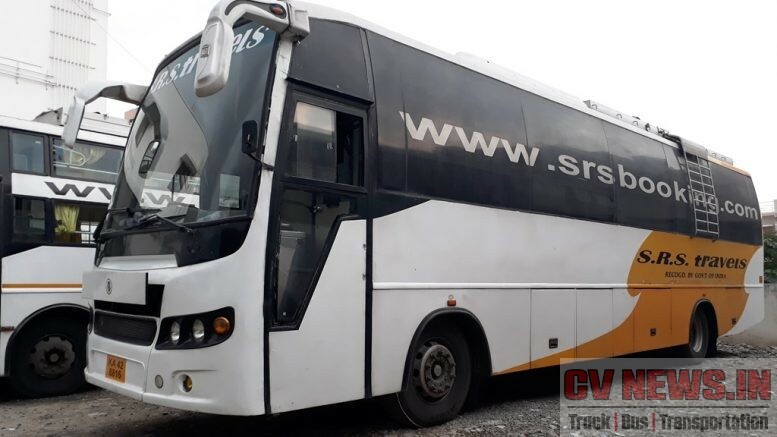 After nearly 2.5 years of service, this coach has completed 1million kms recently. Only after Volvo entering India, we started too hear about 1million kms, for which a coach can be in service. Now its Scania’s turn to show its mammoth and we are witnessing it right now. 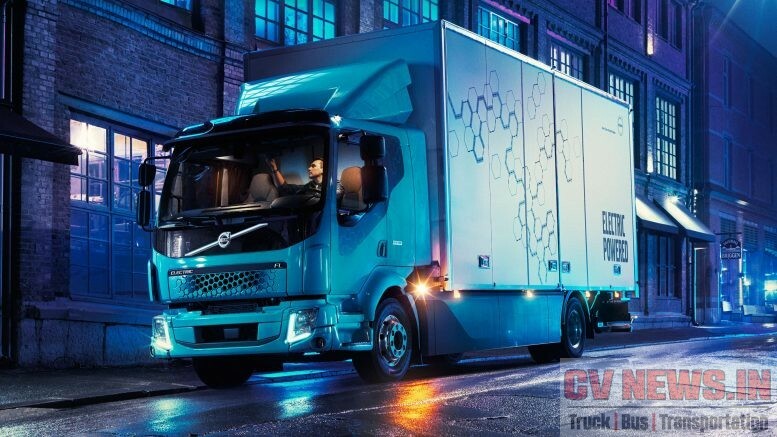 After Mercedes Benz failing to mark its presence in coach segment, there were apprehensions about Scania and its reliability among some Customer. This was told to us, when we met many prominent Customers and they wanted to wait for sometime, before they could decide on big volumes. But now, Scania proved beyond doubt that its a shining star and this milestone will showcase Scania’s reliability in a big way, like what it has done in rest of world and Europe. 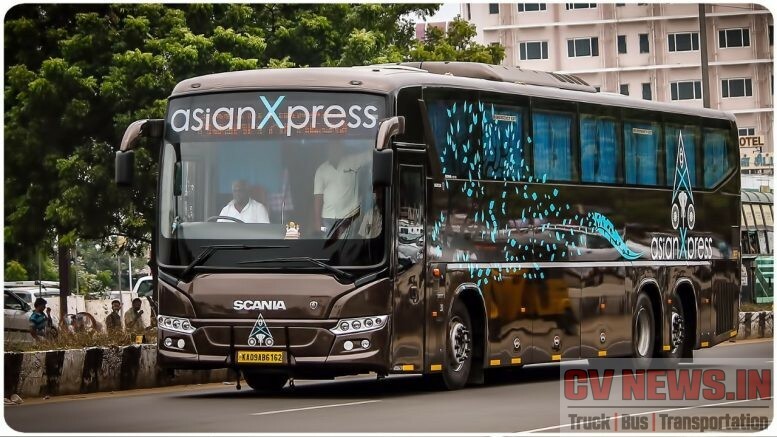 A credit to this is, the route between Ernakulam and Cochin has now by 10 services operated by 5 operators namely Aeon Connect, Alhind Tours, Kallada Travels, Orange Tours and Travels and Salabham Travels and all of them operate only Scania Metrolink HD. Aeon Connect has two services from from Ernakulam to Hyderabad. First service starts by 12.30pm and the second one starts by 1.15 PM. 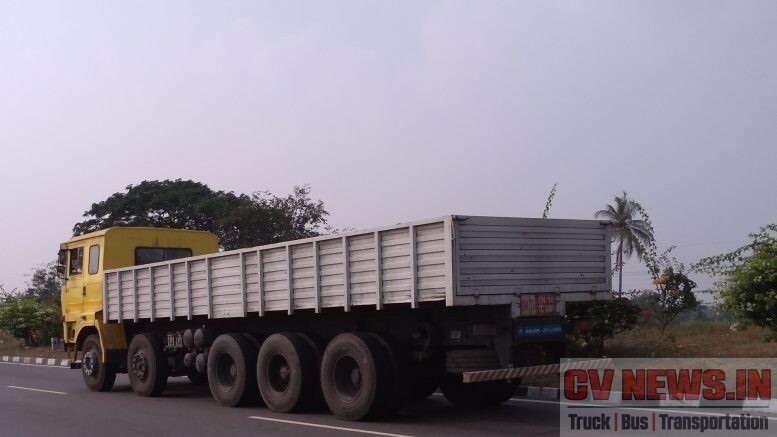 They take Coimbatore, Bangalore, Ananthpur route to reach Hyderabad next day by around 7.ooAM. Total turn around time is around 18 hours and the distance covered one way is around 1100 Kms. Booking helpline No – 9497004499. Tata – Marcopolo. 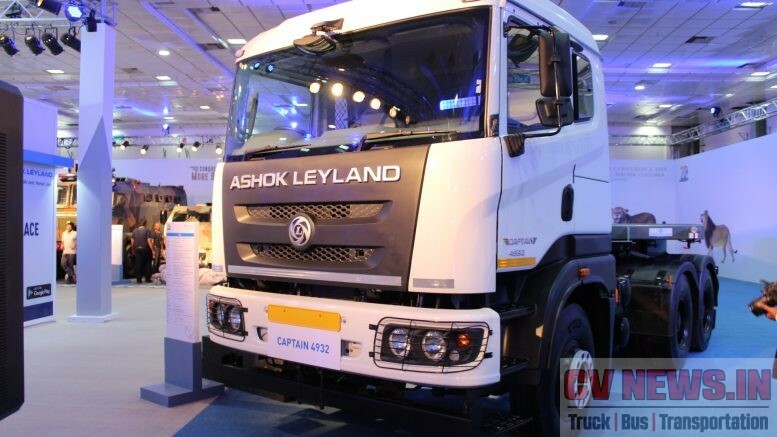 Read how this JV transformed Tata’s bus range. 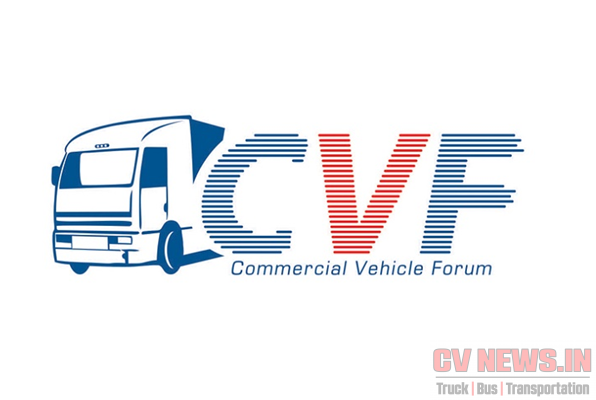 5 Misconceptions about Volvo, Scania and Mercedes Benz coaches. 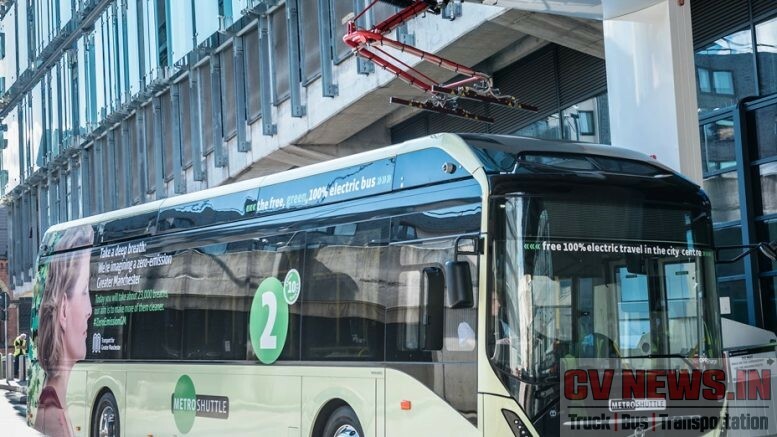 Be the first to comment on "Scania Metrolink Coach completes 1million Kms"